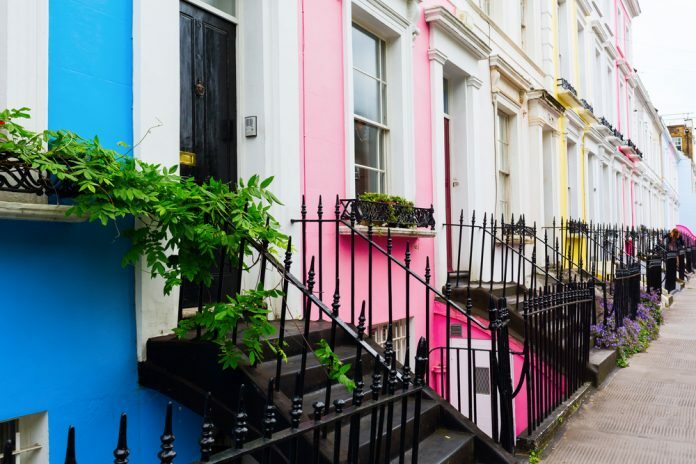 If, on your next stay in London, you have decided to book a hotel in Notting Hill, then it’s only right that you should take some time to learn about the area so that you can make the most out of it upon your arrival. Indeed, you have in fact chosen one of west London’s finest and most sought after districts to stay in and getting to it could not be easier. So, before you start looking into all the delicious places to eat, drink and be merry, we are here to tell you about the practical stuff – here’s how you get to Notting Hill. Sadly, you can’t fly directly into Notting Hill, but the good news is that it’s really easy to get there from Heathrow; the closest airport. 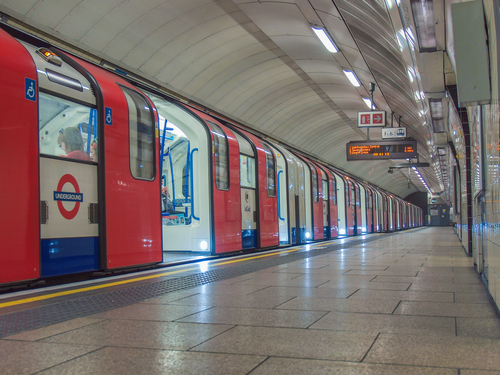 To get to your destination, you have two options, train or the Tube. For the former, take the Heathrow Express all the way to Paddington Station and then change onto the District Tube line for Notting Hill Gate which is just two stops away. To take the London Underground, simply hop on the Piccadilly line straight to Earl’s Court and then change here for the District line – again this is only two stops to your destination. 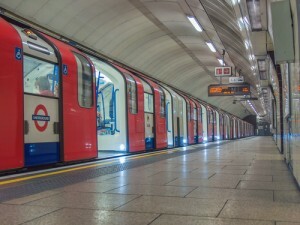 The favoured method of getting around in the capital, both by Londoners and tourists, is, of course, the famous London Underground; it’s quick and easy and you can use it to get to Notting Hill Gate with ease. You can get to said Tube station using the Central, Circle and District lines. Using these lines, you can also explore the rest of London, once you have found your hotel and checked in. This is another reason why Notting Hill is such an excellent place to stay in the city – it’s incredibly well connected. 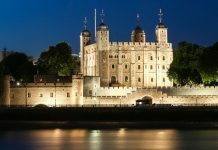 Indeed, if you are close to a London Underground Station in the city, you are never too far away from the major sights. Other Tube stations in the include Bayswater on Circle and District lines and Queensway on Central – both are less than a ten-minute walk from your hotel. 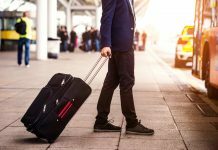 As most of these travel routes see you inevitably end up at Notting Hill Gate London Underground Station, you will also need to know exactly how to get to your accommodation. Luckily, it’s less than a ten-minute walk away so it is not too bad even of you do have a couple of big bags with you. To get to your hotel, first leave the Underground Station at the Pembridge Gardens exit and then head north (left out of the exit) and continue walking until you reach Pembridge Square. Here, make a right past Pembridge Square Gardens (this will be on your left as you walk along the street). This will eventually merge onto Moscow Road, and you will see the Prince Edward Mansions on your right; turn left here up Hereford Road. Continue all the way to the top until you reach the regally named Prince’s Square; turn right here and continue on. After around one minute of walking, you will see your hotel on the right hand side – now drop those cases off and get ready to explore London! Being one of London’s trendiest little spots, there are many ways to get to Notting Hill and those good old red buses the mayor is so keen on are one way you can travel there. The main bus routes are 27, 28, 31, 52, 70, 94, 328 and 452 which are a part of the Kensington and Chelsea route. Transport for London’s website should be able to give you the full rundown of times for each bus. 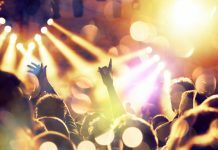 For getting to other great areas in west London – Hyde Park, Kensington, Shepherd’s Bush, Holland Park, to name but a few – the bus is a quick, simple and cheap way to get about. It’s so much simpler to get an Oyster card at the beginning of your stay in London and top it up with a sensible amount. You can use this handy travel card on trains, buses, the DLR, the London Underground and the London Overground. All you have to do is tap in and out on the Tube on the big yellow pads that have the Oyster symbol on them. For buses, you only have to tap when you get on, not off.